"THEIR smug arrogance does not serve them well." Those were the ominous words from the Katter Australian Party leader himself ahead of his visit to the Maranoa tomorrow. 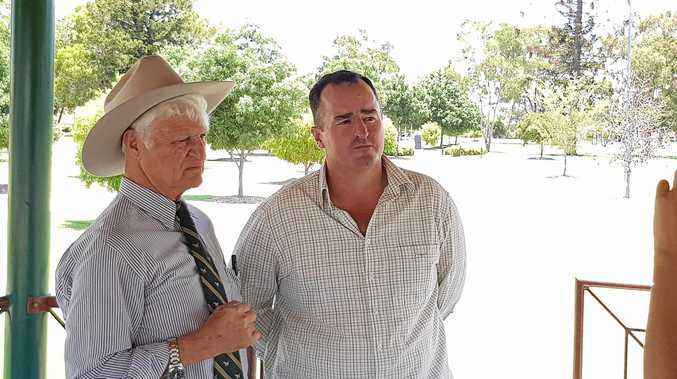 Bob Katter will arrive in Roma tomorrow and hold a community forum at the White Bull Tavern to drum up support for farmer- turned-politician Anthony Wallis, the man selected by KAP to represent Maranoa at the upcoming Federal Election. Mr Katter said he would be aggressively coming after western Queensland, an LNP stronghold for the past 28 years. "If you look at the Hansen vote where she ran and the vote where we ran in the Maranoa, we are knocking on 35 per cent and that puts us well above the Labor party and if they drop out we get their preferences and suddenly we are in a very powerful position," he said. "I'm here to remind people that if you keep voting for the LNP you'll keep getting gutted, you won't get ethanol, which is the second biggest industry in the Maranoa region, they serve the big corporate donor's interest, you've lost 30 per cent of your income in dairy and you've lost 13 per cent in grain." 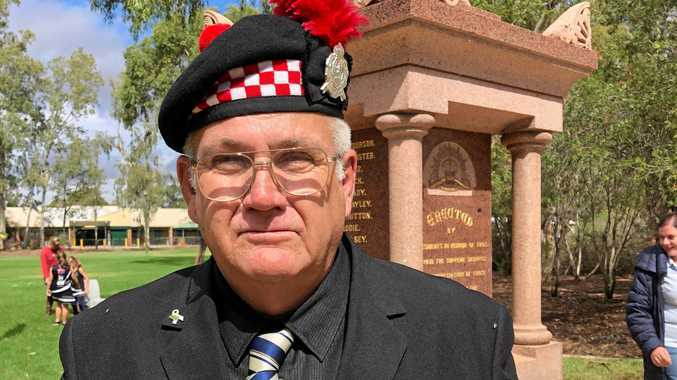 "We the people of country Queensland don't realise how we are being betrayed." KAP candidate Anthony Wallis told The Western Star people were disillusioned with politics at the moment so it'd be great to have Bob restoring the faith in Roma. "The Katter Australian party is not restricted to following a party line in contrast to the LNP who seem to like to follow the lines of the Liberals in the city and that's not what is best for the country," he said. "That's what differentiates the KAP because we are for the region, we're not restricted to voices in the metropolitan area who make our policies and that's where the government is failing in the bush."